His life work is mother-baby contact and he has initiated the movement of philosophy of “Humane Neonatal Care Initiative”. Adik Levin was born in 1940 (Valga, Estonia). 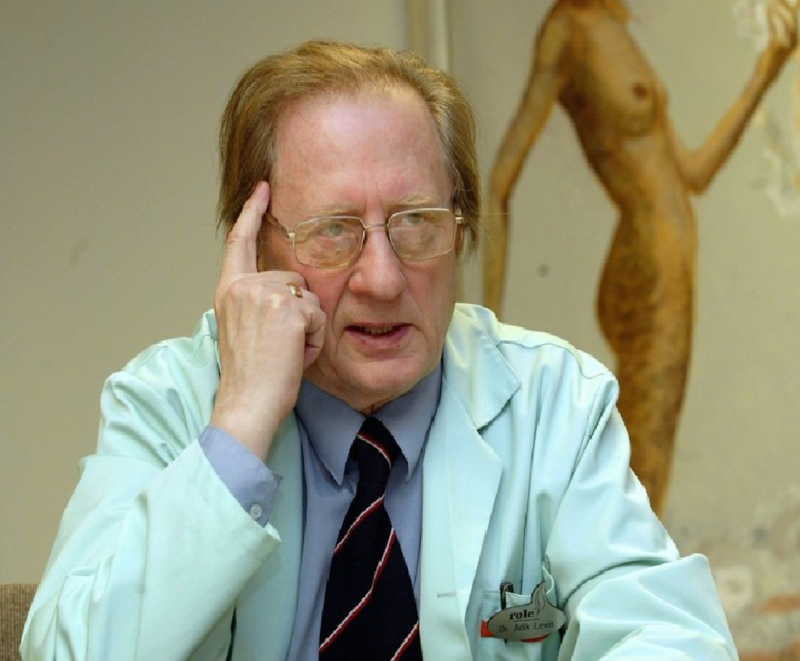 He finished secondary school in 1959 (Pärnu, Estonia) and medical studies in Leningrad Pediatric Medical Institute in 1968 (St Petersburg, Russia). Adik Levin took his candidate degree in medical science in 1974 (about the effects of different methods of blood transfusion on infants in cases of pneumonia) and doctor’s degree in medical science in 1991 (about effects of social-biological and medical-psychological factors and interaction on the mother’s organism and on the newborn), both in Academy of Medical Sciences (Moscow, Russia). After graduating from the Medical Institute, Adik Levin worked seven years in Kazakhstan as head of children’s department and then, instead of a good position in Moscow, accepted the position of a common pediatrician in Estonian II Hospital. He has been working in Tallinn Children’s Hospital (Estonia) as head of Neonatal and Infants Department since 1979. In spite of strict regulations and control from Moscow he conducted the creation of the first neonatal unit where mothers could stay with their children 24 hours a day.